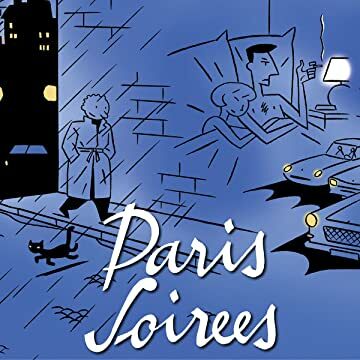 An elegant and ironic journey through the City of Love, as told through a wordless collection of short stories. 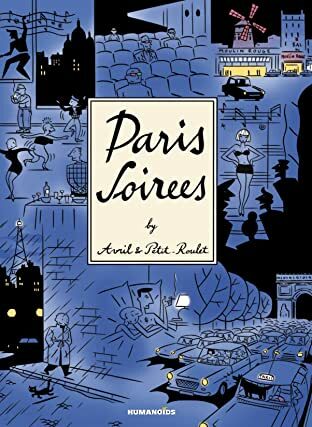 Drawn and written by the artsy creative team of Avril and Petit-Roulet, Paris Soirees presents intellectual yet humorous silent vignettes of the many different types of nights one can enjoy in the French capital. A must-have book for collectors of the best that Europe's bande dessinée has to offer.